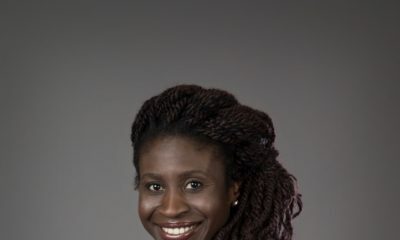 The historic Nigerian female Bobsled and Skeleton team have signed on new African partners! 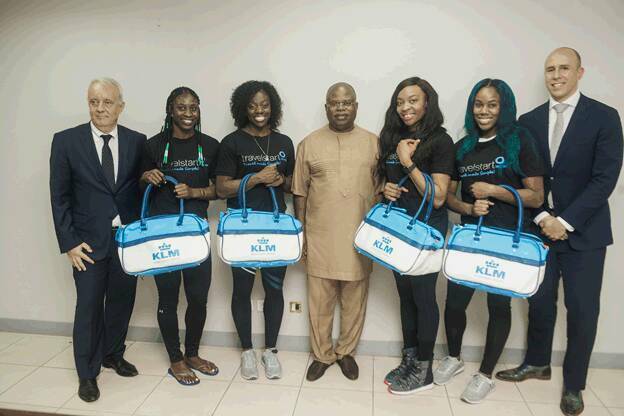 As confirmed by Travelstart and KLM Royal Dutch Airlines on Friday, February 2nd, 2018, the two partners have joined forces to fly the flag carrying team to South Korea to aid their quest for gold. 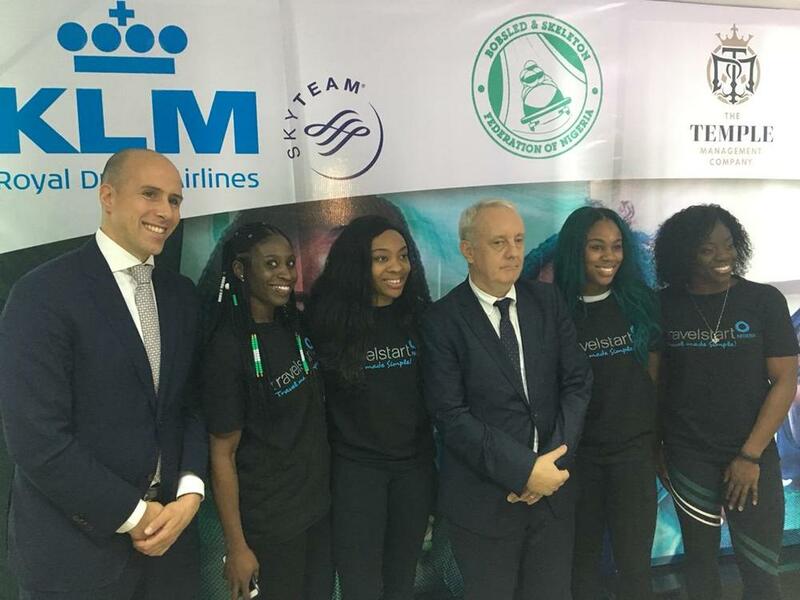 The full team will fly from Murtala Mohammed Airport in Lagos through Amsterdam to Incheon International Airport in Seoul, the capital city of South Korea. Athletes, Seun Adigun, Ngozi Onwumere, Akuoma Omeoga and Simidele Adeagbo will represent Nigeria at the 2018 Winter Olympics in Pyeongchang. 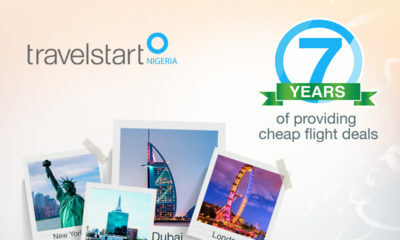 This is the first time in history that Nigeria has made an appearance. The Winter Olympics are set to hold between the 9th to the 25th of February 2018 in Pyeongchang, South Korea. 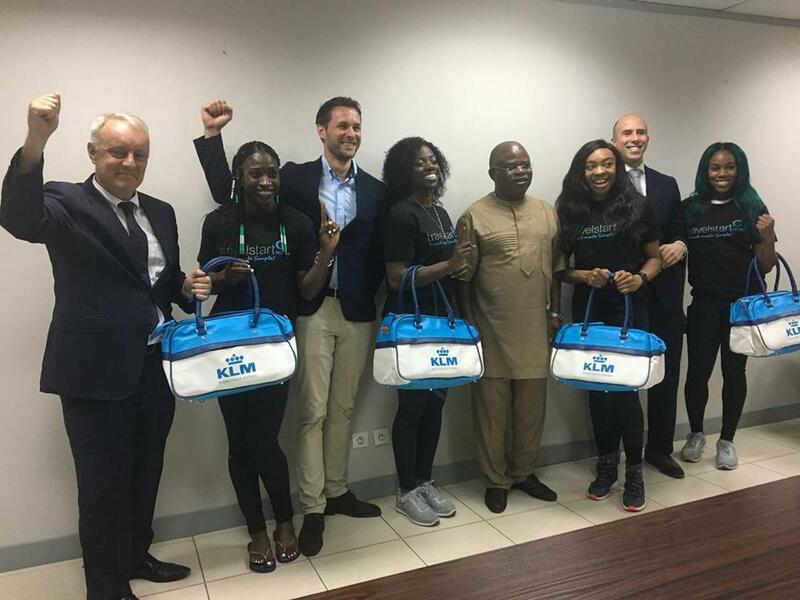 Both companies have partnered together to show their support for the achievement of the Nigerian team as well as their deep commitment to progress in Africa. “At KLM we are always looking for ways to be innovative, we care about our customers and we are also interested in supporting the countries we fly to. 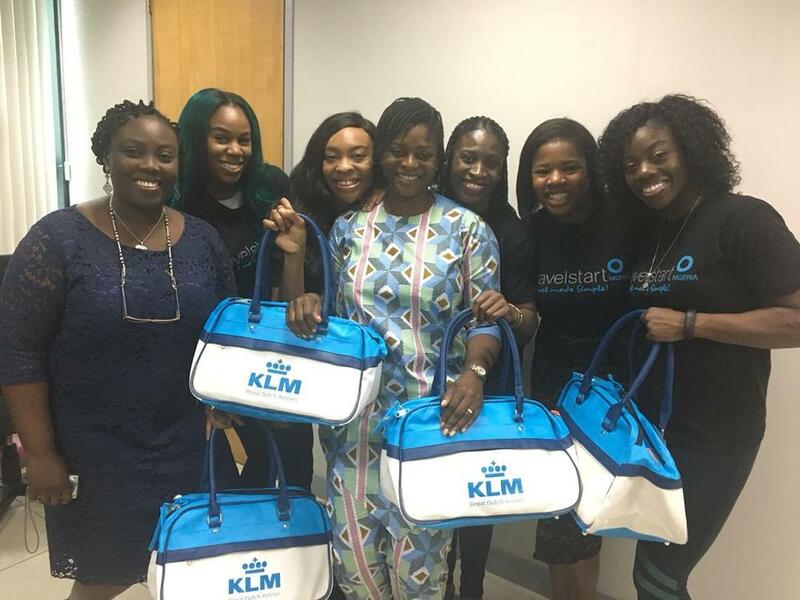 The Nigerian Bobsled and Skeleton team are a group of young ladies who are innovative, dynamic, ambitious, pacesetters, and resilient. These great qualities sets them apart and embodies our company’s ambitions. 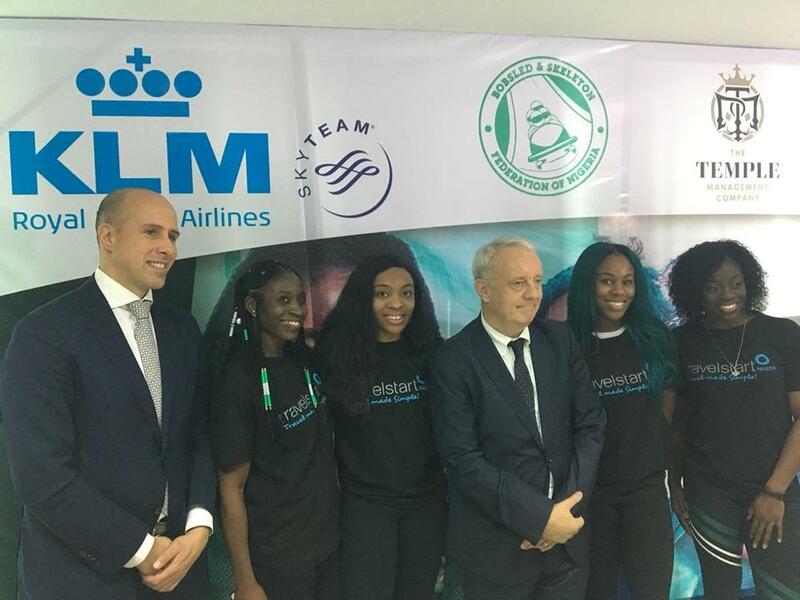 We are pleased to unveil today a driving partnership with Travelstart to fly the flag carrying team to South Korea to support their quest for gold.” Michel Colleau, General Manager Air France KLM Nigeria & Ghana.